If you have provided a valuable product or service to a customer, you have a right to receive payment. It can be very frustrating and financially damaging to any business owner when clients refuse or fail to make timely payment for the services they have received. As business owners ourselves, we understand the frustration of business professionals and business owners struggling to collect debts for the services they have provided. 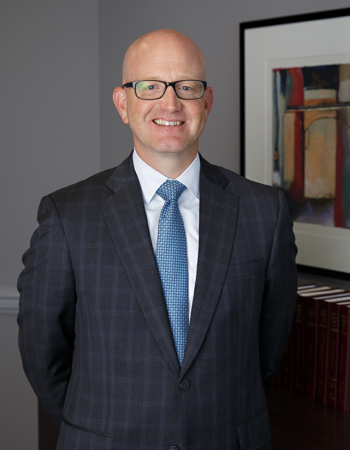 Our Maryland law firm has been providing quality legal representation to business owners, large and small, for more than three decades. In our collections practice, we seek efficient and effective solutions that position business owners for success. While most claims are resolved without the necessity of a formal complaint, our litigation team has the experience and proven record of courtroom success you require. We handle collections on behalf of small- and large-business owners and business professionals. In addition to handling standard collection efforts, we have the ability to protect creditors' rights in bankruptcy court proceedings. Many collection disputes can be avoided with clear communications and a written contract that clearly defines the rights and responsibilities of each party involved in a commercial transaction. If you need a contract drafted or reviewed, our experienced business law attorneys can help. Responsibility of debtors to pay attorneys' fees. If you need an experienced commercial collections attorney, we are here to help. We will work relentlessly to collect the payments you are owed. 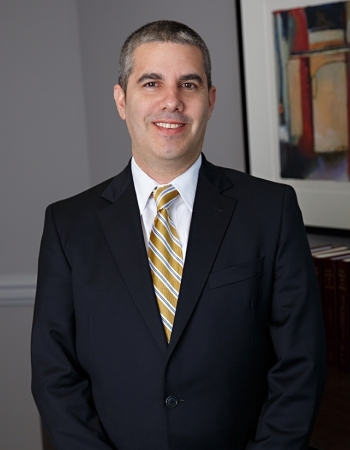 McNamee Hosea serves clients throughout Maryland, Virginia and the Washington, D.C. metro area. To speak with an experienced lawyer at our firm about our commercial debt collection services, contact our law office and see why we are known as the "business owner's law firm."